Book by Harriet Carpanini, HQ National Educator. 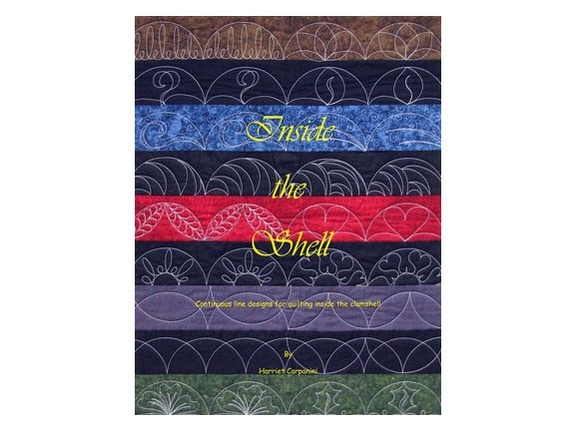 Using continuous line designs, this book presents quilting designs that build on a basic clamshell. The patterns all fit inside the clamshell.